OVERALL SPIRIT AWARD AT SPECIAL OLYMPICS! Congratulations to our AWESOME Olympians! 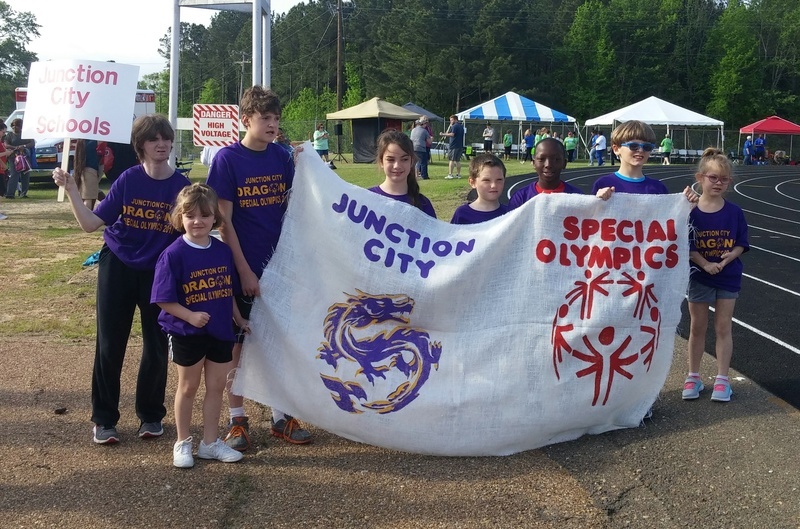 These great Dragons competed in the Arkansas Area 15 Special Olympics at Magnolia High School and earned the OVERALL SPIRIT AWARD! 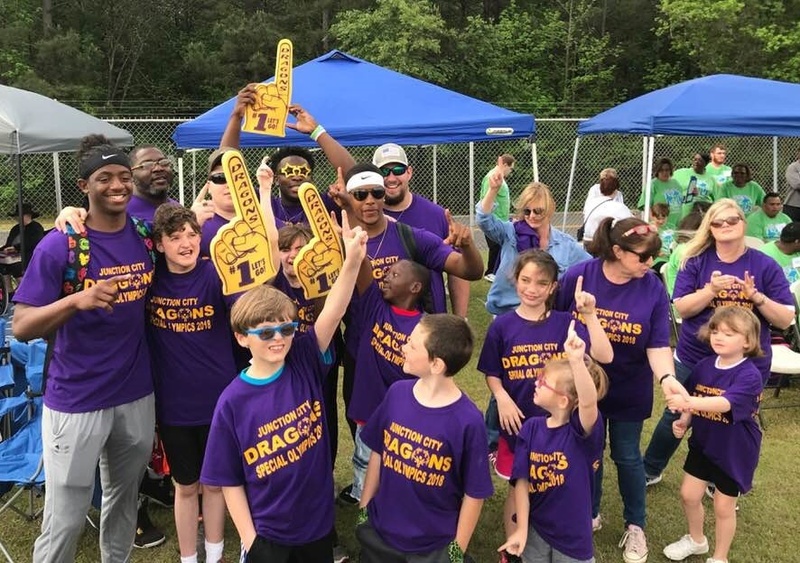 We are DRAGON PROUD!